Jordanian lawmakers have overwhelmingly demanded review of the 1994 Wadi Araba peace treaty with Israel in show of support to Palestinians and in protest to President Trump’s move declaring Jerusalem the capital of Israel and his plans to transfer the US embassy to the Holy city. President Trump last week unilaterally declared Israel’s sovereignty over Jerusalem, as its capital, despite special international agreement that only Palestinians and Israelis, through negotiations, could determine the status of the city. Trump’s decision sparked worldwide condemnations and protests across the Muslim world, including in Jordan, which is the second Arab country after Egypt to recognize Israel. Lawmakers on Sunday, reports say, tasked the legal committee to study all agreements signed with Israel and record violations by Tel Aviv from the time of the peace treaty to make an appropriate decision. Another group of 14 members of parliament (MPs) signed a memo for the kingdom to ignite procedures to scrap the peace accord. The moves followed several protests across the country. The Jordanian nation is largely made of descendants of Palestinian refugees and King Abdullah’s tribe is custodian of Muslim holy sites in Arab East Jerusalem occupied by Israel. Palestinians hope to make the eastern part of the city the capital of their future state. The Jordanian monarch warned Trump against the unilateral decision saying it would tilt the region towards violence. 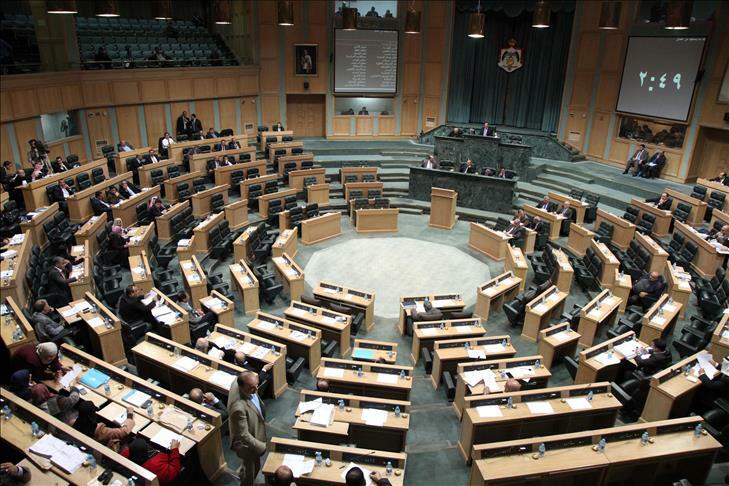 In a similar move, Tunisian lawmakers also largely signed a petition to pass proposed legislation curbing efforts to normalize ties with Israel. 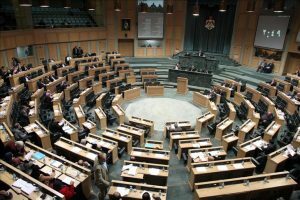 If passed, the law would impose fines and jail sentences on anyone or any businesses dealing with Israel in any form, The New Arab reports. The proposed legislation has been in discussion since 2015. The North African country also joined the chorus of condemnations of Trump’s decision. Tunisia has not established diplomatic ties with Israel. Written by: KanelkaTagba on December 11, 2017. Posted by KanelkaTagba on Dec 11 2017. Filed under Headlines, World News. You can follow any responses to this entry through the RSS 2.0. Both comments and pings are currently closed.